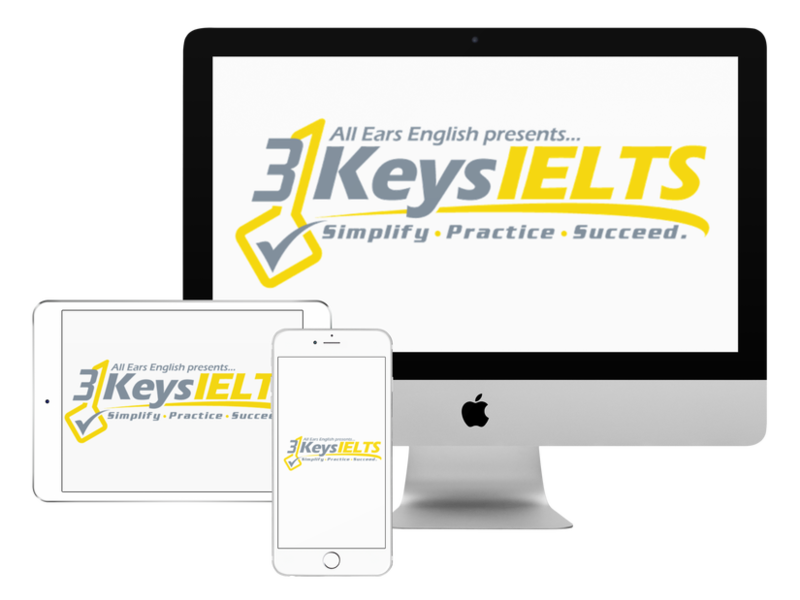 Today find out how trusting the wrong IELTS resource will lead to disaster. Today hear the story of a student in our course who grabbed the wrong IELTS practice resource and get the advice we gave her to get back on track. This is NOT an IELTS question type! Questions and tasks like this one do not exist on IELTS. This question came from a Barron’s test prep book. This was not a practice test. It was an exercise to practice general skills but this does not seem to develop any IELTS listening skill that would matter for your score. Don’t even do these questions. They don’t mimic anything on the exam. Instead you can listen to the MP3 and take notes on what you hear. Don’t dive into any practice tests until you have learned the strategies in our course. Let us know what questions you have from today’s episode.